Lee Jong Suk expressed affection and admiration for Ha Ji Won. 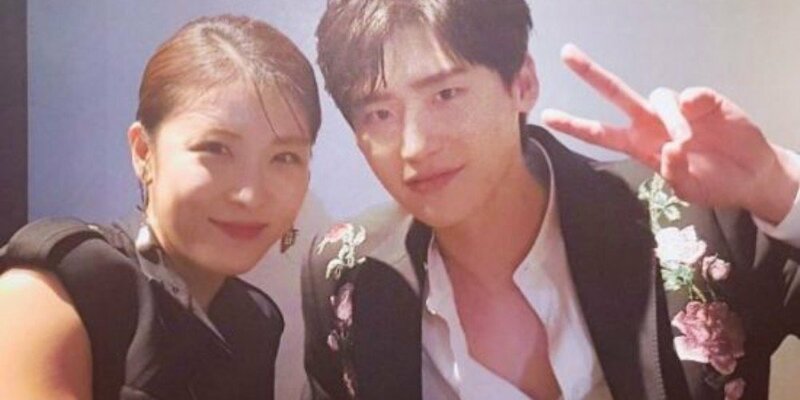 On October 17, Lee Jong Suk shared a friendly snapshot taken with the actress via Instagram. He captioned, "Still the biggest person to me." ??? ??? ?? ? ?? They were starring together in a movie As One, too. Not just in Secret Garden.